First Aid Services in Victoria, B.C. Strengthen your resume, boost your confidence and learn the skills to manage life threatening emergencies by enrolling in first aid training programs with Victoria First Aid. 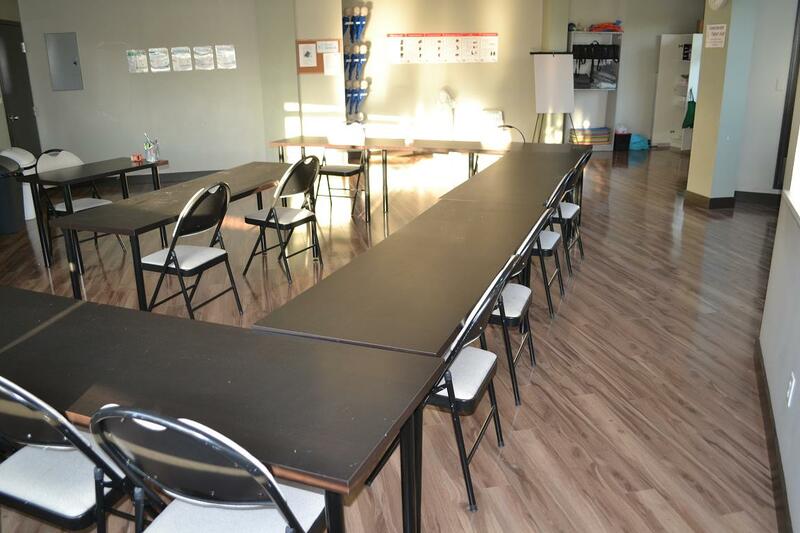 This provider has been serving Vancouver Island with first aid services such as supplies, equipment, attendee rentals, private courses and WorkSafe BC approved training since 2008. Popular courses include emergency, childcare and standard first aid. Participants may also register for stand-alone CPR training and re-certification courses for the renewal of expiring awards. Participants may also register for food safe level 1 training which meets Foodsafe BC standards. Basic and advanced life support as well as on-line WHMIS training are also available. This provider is one of the most popular on the Island because of its user friendly website, easy registration, high volume of courses, low prices and experienced teachers. Get certified today or inquire about available first aid services in Victoria by using the contact information provided below. If you have questions regarding classes, first aid supplies, first aid attendee rentals or enrollment, just use the details below to reach this Victoria provider. Customers may contact this provider during regular business hours or visit the training office for registration or inquiries. To find out what course you need or to register for a course use the contact information posted above. For more information about these programs or receive a quote for consulting or supplies use the contact information posted above. Triangle bandages can be used to keep dressings in place, stem bleeding, or immobilize injured body parts. Any first aid kit should contain several triangle bandages. 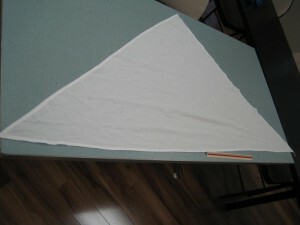 They can be used as gauze or clean cloth to help stop bleeding or to bind around a bleeding area to keep gauze in place. More serious injuries such as sprains and fractures can be immobilized with a sling or bandage as well. The triangle bandage can be tied into an arm sling or an ankle or knee bandage.